People ask all the time whether clean beauty is just as good as mainstream lines; the answer is yes and no. It really depends on the line, but oftentimes longevity is an issue with clean formulations. That said, Vapour Beauty's collection of primers (and foundations) are going to usurp whatever pedestal your Georgio Armani or Tom Ford primer had previously claimed. Their signature formulas are just that good. 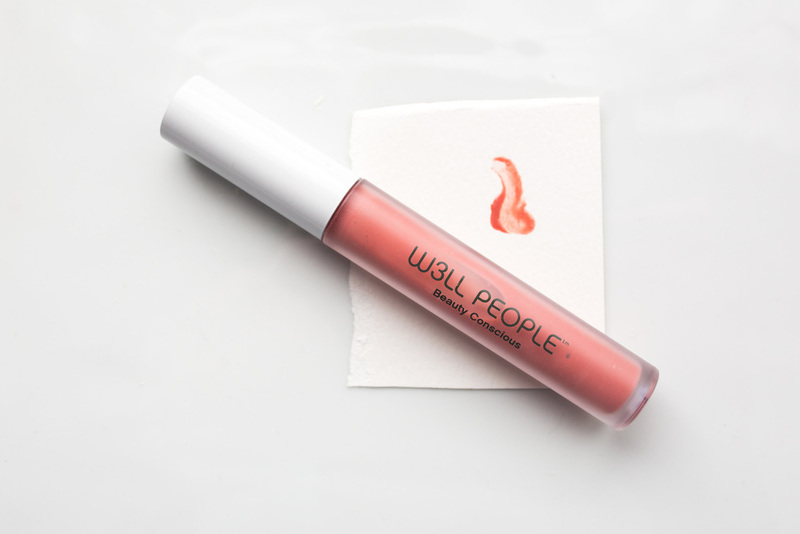 The liquid primer, (shown here in Stratus 904, a sheer pink) has become a beloved staple. There's no expectation that this illuminating primer hasn't lived up to. It's sheer, it makes your skin look beautiful – no pores, just near ceramic texture. 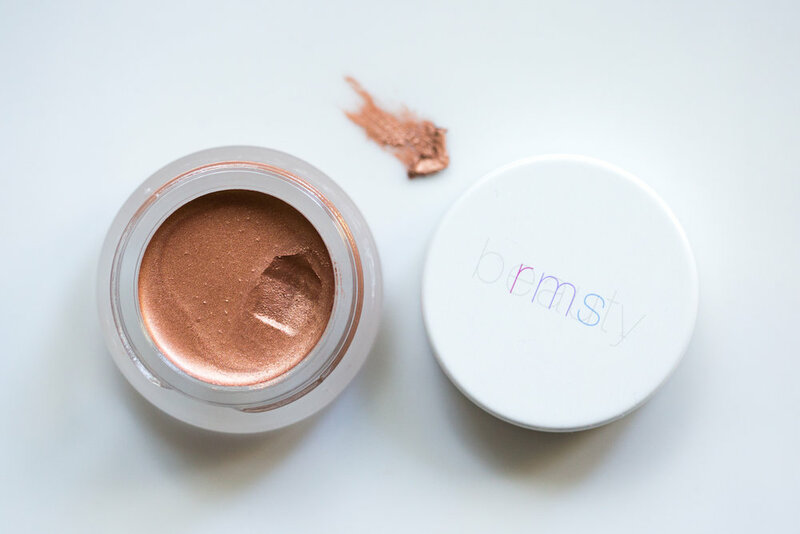 It makes your powder foundation look like satin and blend in seamlessly and layers well on top of every moisturizer, oil or sunscreen with no pilling or weird chalky residue. 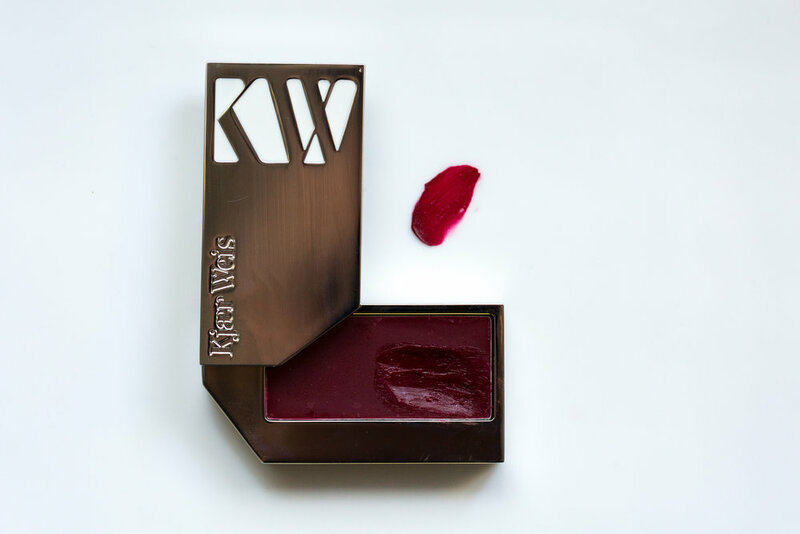 The formula is lightweight, waterless and imparts enough dewiness to negate any need of for a highlighter. It makes your blush look like it's coming from within, and your foundation last into the evening flawlessly. If you've got sun damage, accumulated sleep deficit, or suffering from breakouts, you'll be delighted at how this holy grail product both improves how your skin looks and boosts its health. I had forgotten how much I loved it, until having lunch with a colleague who was looking impossibly glowy that day. She attributed her glow to self tanner, the Josh Rosebrook tinted SPF and the Vapour Beauty Primer layered over it. No foundation? I asked incredulously. No foundation, she confirmed. The combination of tinted moisturizer + this primer is cosmetic alchemy. One has to experience it for oneself.